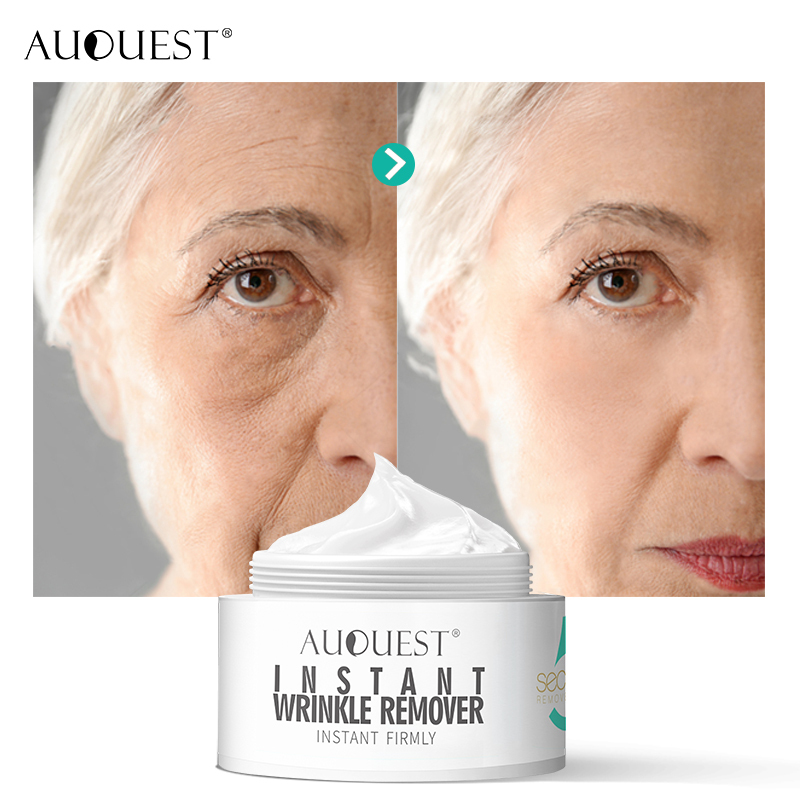 It's time for an anti-aging cream! Your skin is Resilience against aging, without blocking pores and causing outbreaks. 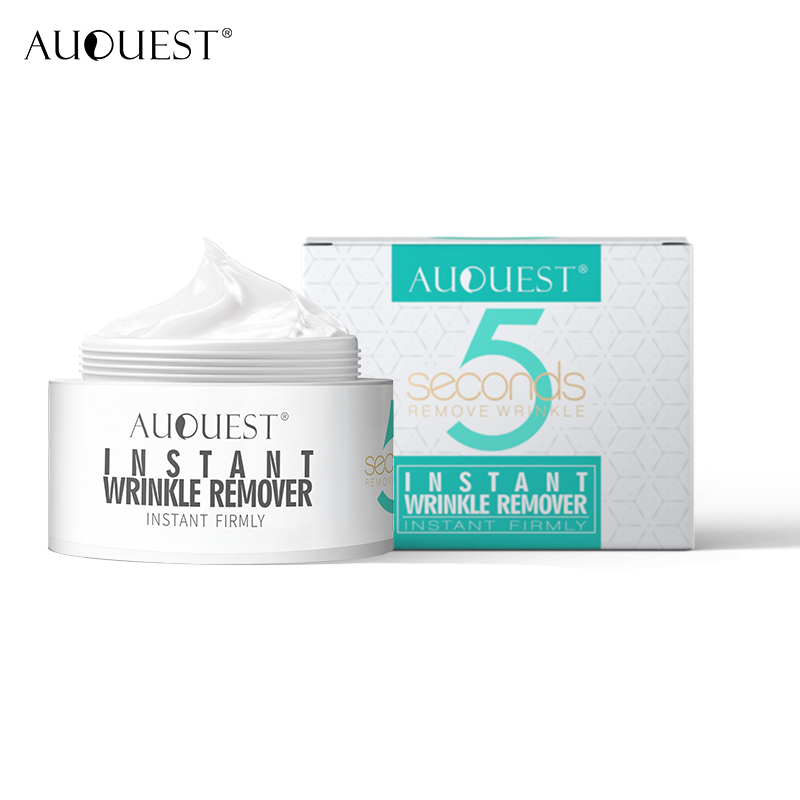 It has been shown to improve the firmness of your skin and reduce the depth of wrinkles in only 5 seconds! Time Season! ) And if you want to look your best. The metabolism of the eyes! 1. 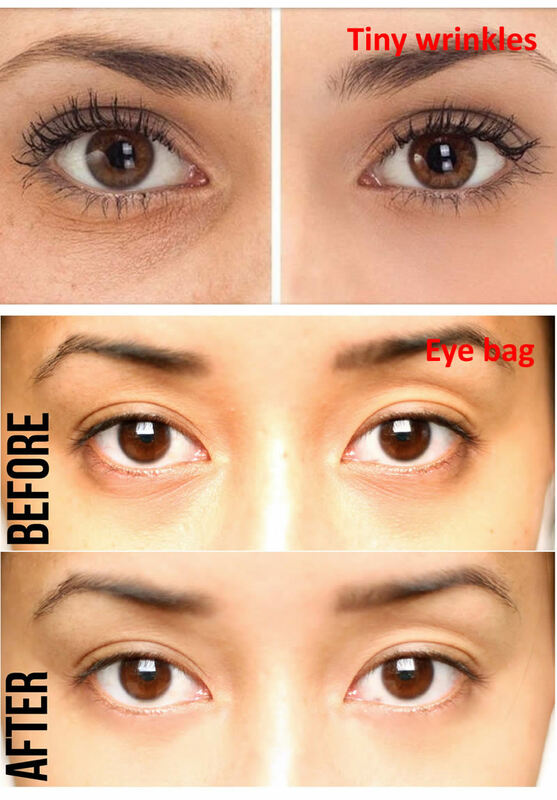 Reduce wrinkles and temporary swelling of the eyes in just 5 seconds. An immediate lifting of the skin. 3. Tones and firms the skin, making it look younger. 4. Light formula without oil for all skin types, does not cause acne. 1. skin cleansing with warm water. 2. Take an adequate amount of cream and apply it evenly after toning it. 3. Gently push and massage until absorbed.